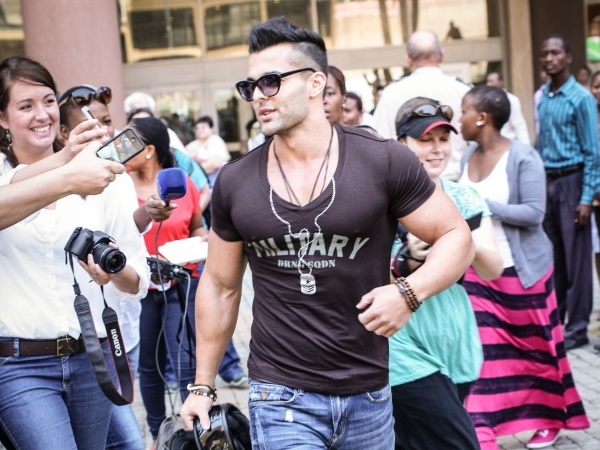 The parole of the Waterkloof two was revoked by the parole board on Friday, the correctional services department said. The parole of two of the so-called "Waterkloof four" was revoked by the parole board on Friday, the correctional services department said. The Correctional Supervision and Parole Board decided that Frikkie du Preez and Christoff Becker would only be due for further consideration for parole after serving another year in detention, spokesman Manelisi Wolela said. "This confirms the zero tolerance stance of government, and the department... towards ill-discipline among inmates, parolees, and officials," he said. The video, taken on a cellphone, was posted on YouTube. It shows Du Preez and Becker allegedly drinking alcohol, and using a cellphone in a jail cell in Pretoria's Kgosi Mampuru prison. Earlier this month, Bekker, Du Preez, Gert van Schalkwyk, and Reinach Tiedt were released after being jailed for beating a homeless man to death in Pretoria in 2001.